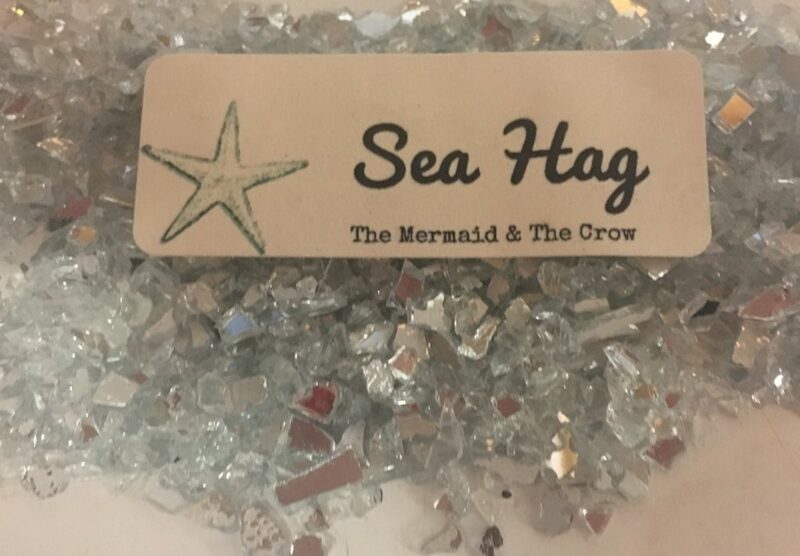 We are now on our second run for Sea Hag Limited Edition Ritual Oil. Three runs total will be possible. After that, once it’s gone, it’s gone!